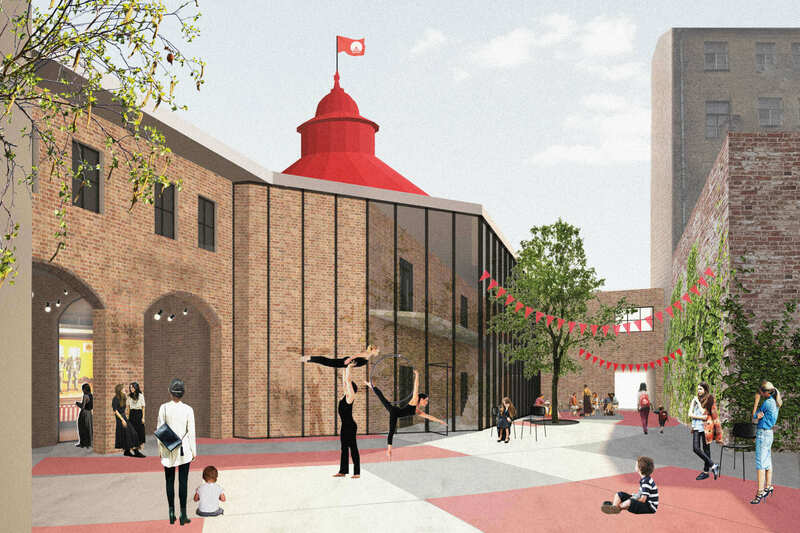 The reconstruction of the historic Riga Circus complex has the potential to create new public spaces for the city. 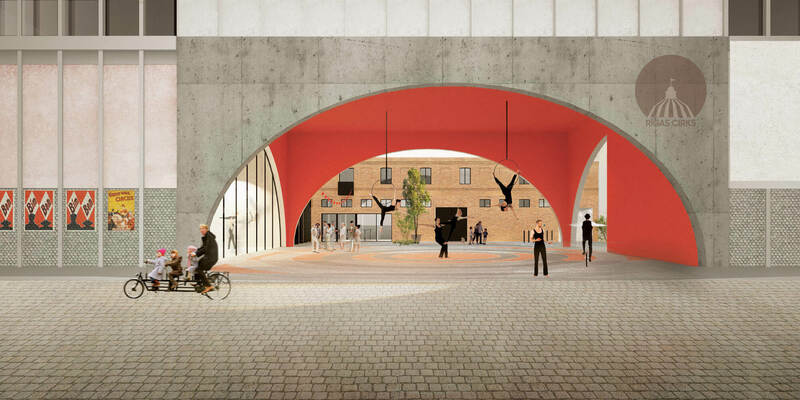 The existing courtyards are opened to public and a new circus square is created - a unique, open-minded urban destination, that forms both an entrance square, a stage, a workshop courtyard and allows circus events to spread into the adjoining street during festivals. 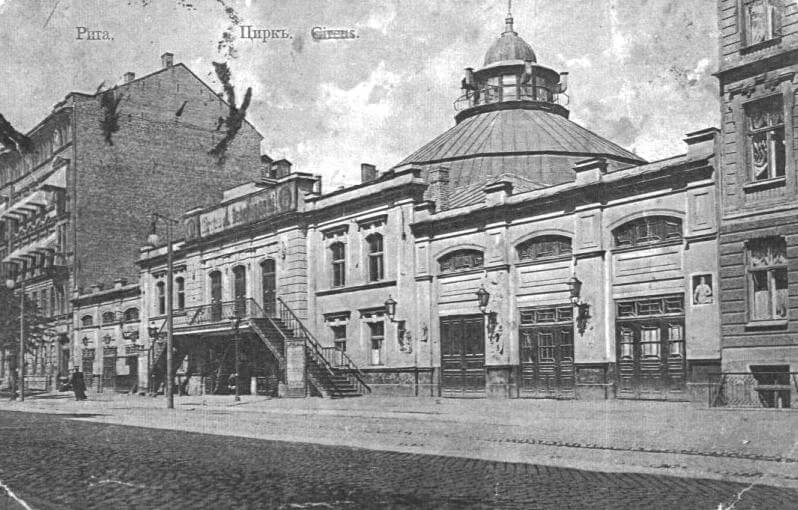 The historic roof of the arena is a symbol of the only permanent structure in the Baltic region that is dedicated to the arts of circus, and therefore its impact to the surrounding urban area is highly important. It is a symbol of the continuity of the tradition. 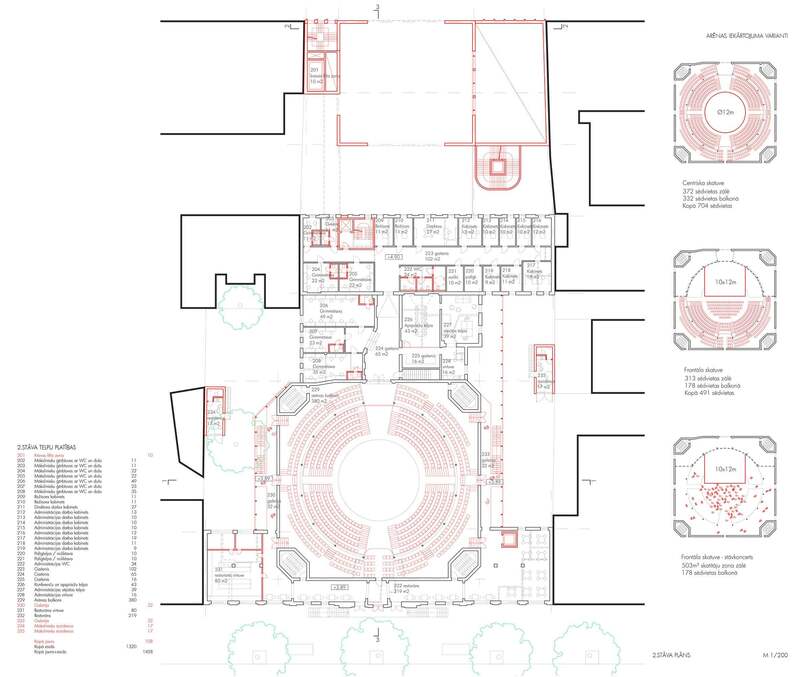 The project proposes to visually accentuate the cupola by locating all the new additions in the further part of the plot. 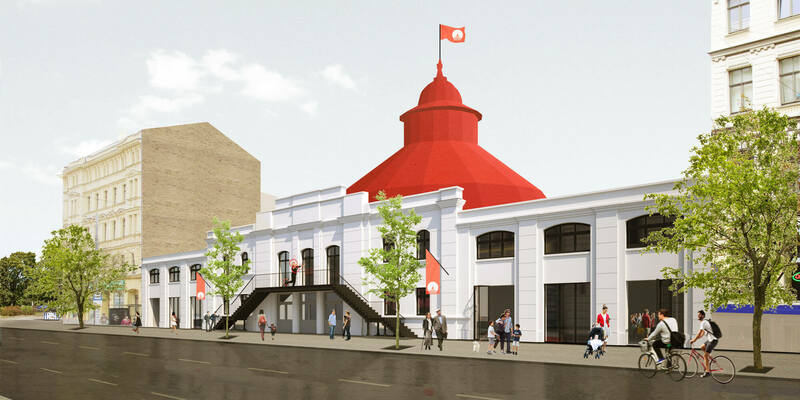 The new circus wing is supported by the tradition - the free public space under the ne black-box hall visually references the historic cupola. The most important intervention to the historic building's architecture is the addition of new glazed hallways on both sides of the arena. 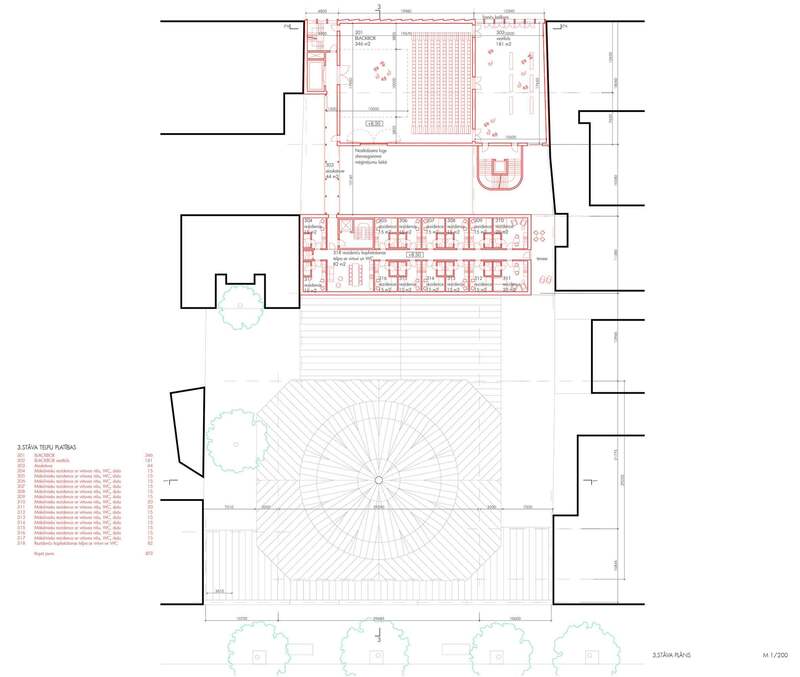 The symmetry is preserved meanwhile the accessibility is improved and a historic stable hall is included in the area available for public. 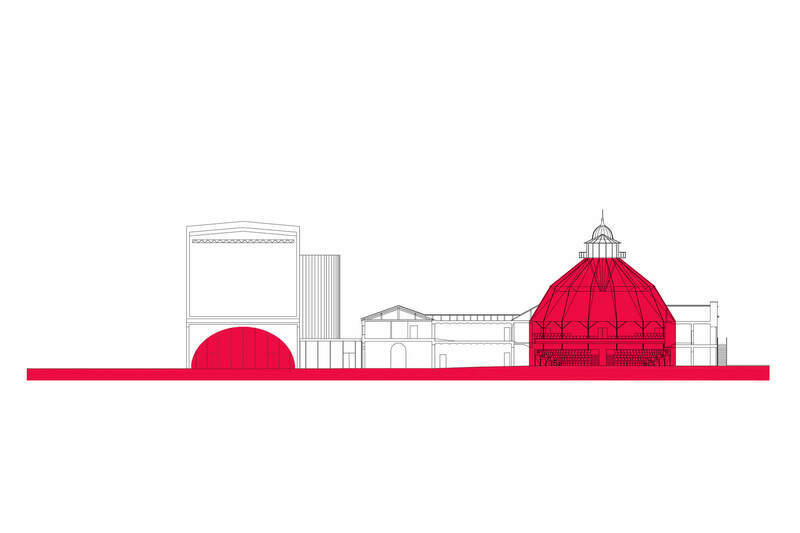 The complex conditions of construction within the historic city center and the valuable arena building is a challenge in itself. 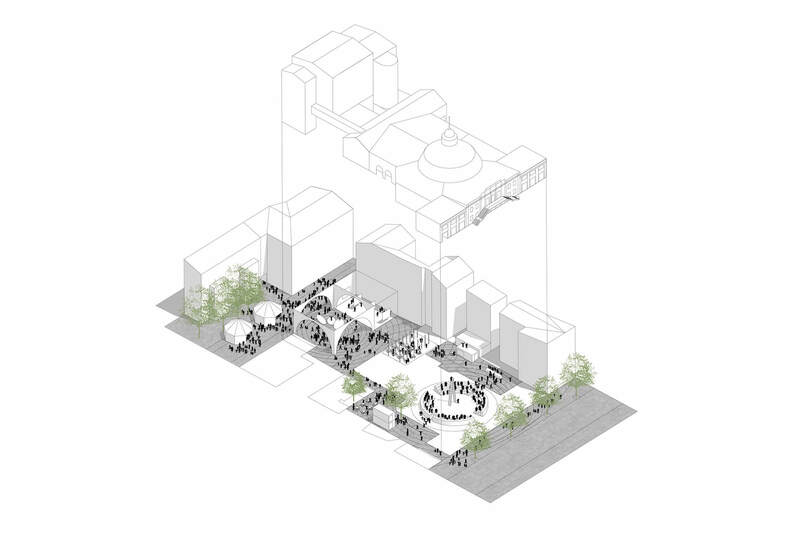 The proposal seeks to create simple, flexible spaces that can both fullfill the necessities defined by the brief and also easily be adjusted to unforseen uses, that is a practical requirement for a public building of such scale. 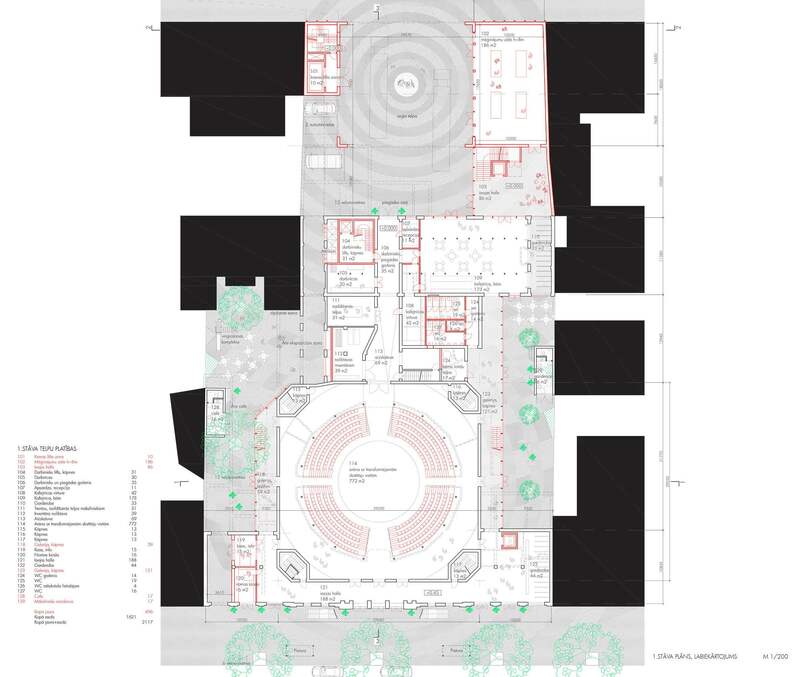 The existing premises can supply the arena and the new black-box hall with all the necessary support spaces. The project uses the existing potential to the maximum, thus making as little of intervention as possible and sparing resources. 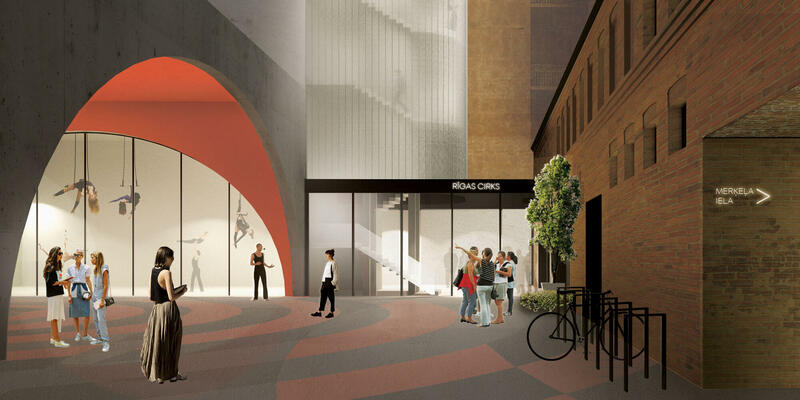 The new wing next to A. Kalnina street holds all the new halls - both for shows and training. 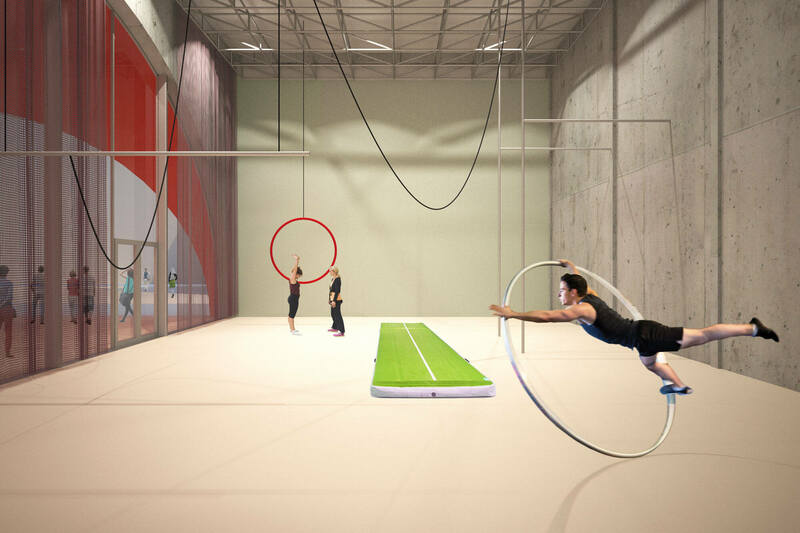 The spectators can witness the creative process, see how training is carried out, how the decorations are put together and feel the raw circus energy.